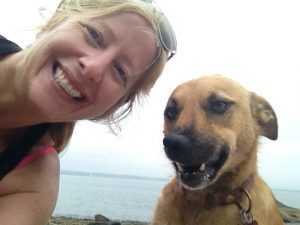 Last week we discussed how to keep your pet dog healthy on a vegetarian or vegan diet. 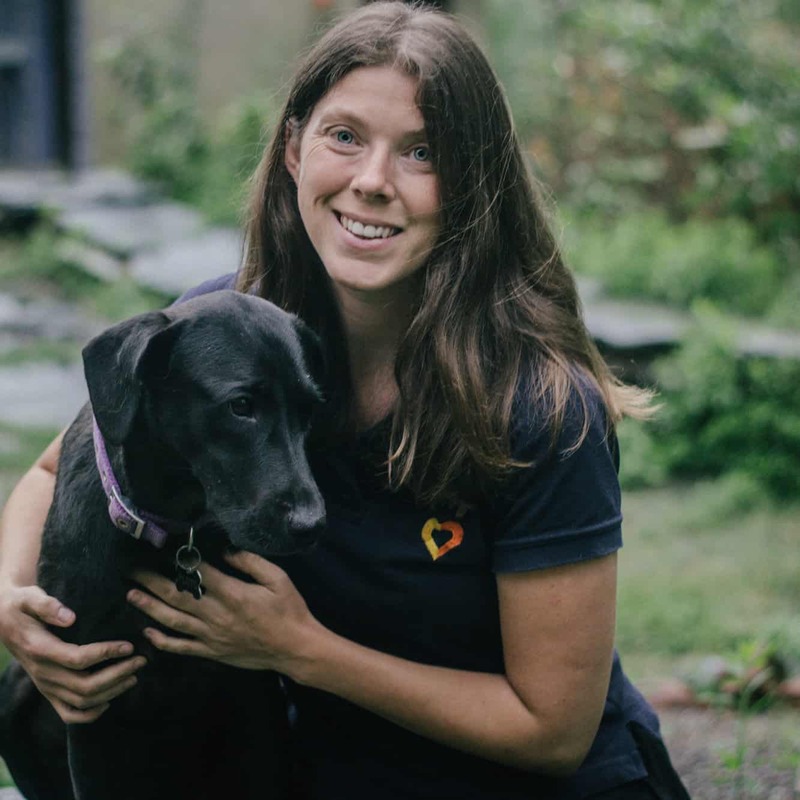 This week we address the issues surrounding the feeding of stray dogs and how we can contribute to their general health and overall longevity. To be fair, very few of us are going to take the time to prepare fresh meals for strays, especially if we are visiting a country and just want to be able to give the street dogs some food while passing through. Some local residents are very kind when it comes to feeding street animals, and go out every day with food, distributing it to the various animals in their neighbourhood. In India, these handouts usually come in the form of chapati, boiled white rice, and leftover lentil curry―not ideal dog food―and despite the good intentions of these people, sadly, this contributes to the poor condition of many street dogs. Some street dogs, on the other hand, live in prime territory near meat shops, where they are able to eat the scraps, so they can actually become quite overweight. It’s tough being a street dog, scavenging for enough food to survive each day, so obviously any form of food is better than none. But if you are wanting to specifically feed street dogs (and not just get rid of your leftover food), then buying scraps (skin, feet, heads) from the meat market will ensure that they at least get some good quality protein in their diet. A few eggs cracked straight onto the street will soon be licked up by very grateful dogs, and, if your budget allows it, you can buy soya chunks, soak them in hot water, and see if the street dogs will eat them. Bags of commercial dog food are available from certain shops, but they are expensive, in India at least. They are not the best quality dog food, but they will provide better overall nutrition than rice and chapati. Just bear in mind, many dogs suffer from food allergies, especially wheat intolerances, which is present in high quantities in the poorer quality dog foods. Street dogs are far more prone to suffering from illness and injury than pet dogs. They get hit by cars, beaten by intolerant humans, attacked by other dogs, kicked by horses, donkeys, and mules, have wire or chains tied around parts of their body, get caught in pig traps… the list goes on. 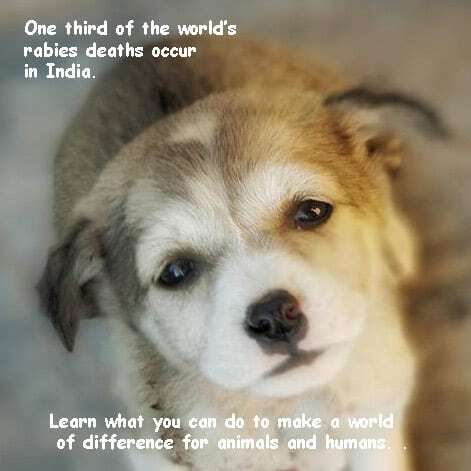 Many suffer from malnutrition, mange, maggot infested wounds, tick-borne diseases, and canine infectious diseases such those caused by the parvo and distemper viruses. Assuming these dogs are lucky enough to be found and taken in by somebody willing to get it the medical treatment necessary―either by caring for it themselves or handing it over to an animal rescue organisation―their nutritional requirements will be far greater than the average street dog. In order for the immune system to clear bacterial or viral infections, for the body to heal broken bones, renew damaged skin, regrow fur, or add muscle mass, the body needs food. It needs protein to make new cells and allow them to function; it needs fat to allow the body to use certain vitamins and provide the much needed energy that it will take to heal the animal. Feeding a vegan or vegetarian diet to dogs (or cats) in poor health will severely hinder their recovery, and will probably do more damage than good. If a dog has demodectic mange, it is because it has a weak immune system, and not feeding it enough protein will mean the immune system stays weak. Even if you get rid of the mange mites using medication, you have not addressed the underlying problem, so the mange will return. Therefore, some source of animal protein should always be given to sick or injured dogs and cats, especially if you have taken on the responsibility of caring for an animal it while it is ill. The bottom line is that dogs require protein to survive. The problem is where to get that protein from. 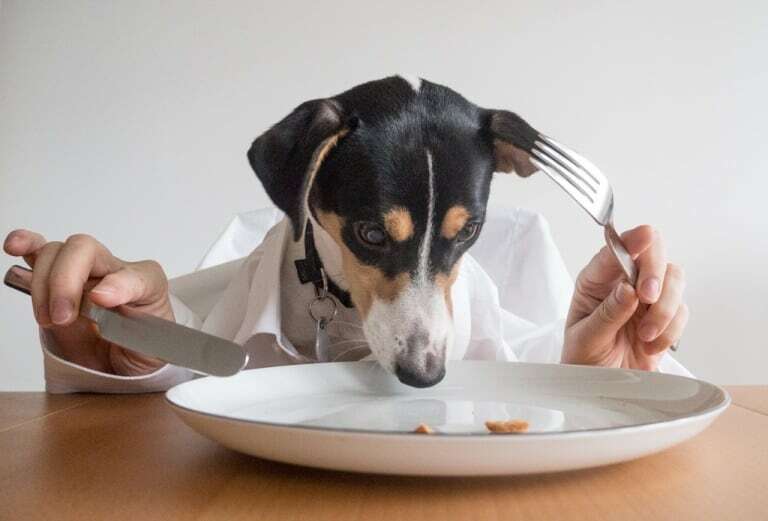 If you are feeding a pet, then ultimately it is your responsibility to feed your dog the best possible diet for its health, and if you fail to do that then the consequences are on you. If you choose to feed your dog a vegetarian or vegan diet, variety is the key. You can’t feed it rice and bread for its entire life and expect it to be the picture of health. When compared to other animals, humans have a very different relationship to food: we eat just because something tastes good, for social reasons, when stressed, when sad, to make ourselves feel better, and for a whole variety of other reasons. Other animals eat to provide their bodies with the nutrients and energy needed to function and survive, and different species need different types of food. Millions of years of evolution has led to each species having an optimal diet for its survival and health. Though a starving street dog will eat rice and daal, or even sugary biscuits, if they are offered, this really isn’t the optimal thing to be feeing them, and this needs to be taken into consideration when we are engaging in acts of kindness. We need to be sure, if we do it over an extended period, that our kindness is going to be beneficial in the long-run.